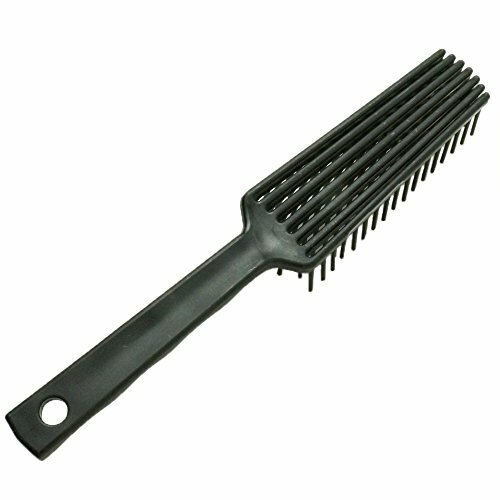 Innovative flexible comb rows gently loosen even the toughest tangles. 7 Unique flexible comb rows that can bend out and snap back. Made for horses but can also be used on long haired pets like dogs, cats, even your lions. Very practical, and newest product, welcomed by the pets! You can take it along your pocket, after walking your dogs, riding your horse outside, you can pull manes and tail easily with this Detangler Brush. If you have any questions about this product by VAST, contact us by completing and submitting the form below. If you are looking for a specif part number, please include it with your message.